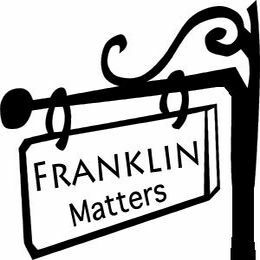 A review of what matters in Franklin MA. The School Start Times Advisory Committee presented their report to the Franklin, MA School Committee on Tuesday, March 26, 2019. They outline the research and make a recommendation. The recording covers the presentation and Q&A discussion at the School Committee meeting.